Featuring an outdoor swimming pool, the comfortable Struik Tourist Apartment offers accommodation just a 12-minute drive from the Albufeira centre. The unit is a 10-minute walk from the scenic São Rafael Beach. 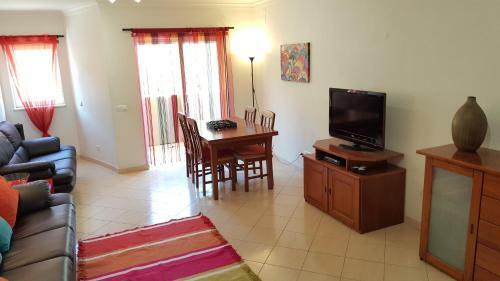 Set 400 metres from Old Town Square in Albufeira, this apartment features a balcony. 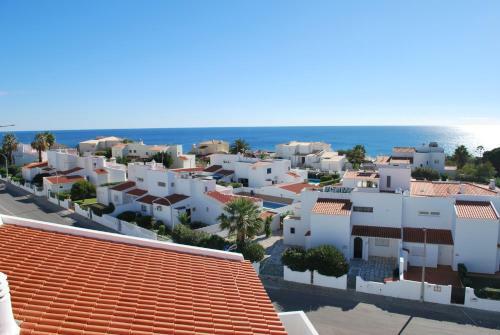 The property is 700 metres from Fisherman's Beach and free private parking is offered. Free WiFi is available throughout the property. Located 4 km from São Rafael Beach, Villa Oriente is a 5-bedroom villa located less than 10 minutes’ driving from Albufeira Praia dos Pescadores Beach. It offers free private parking and an outdoor pool. 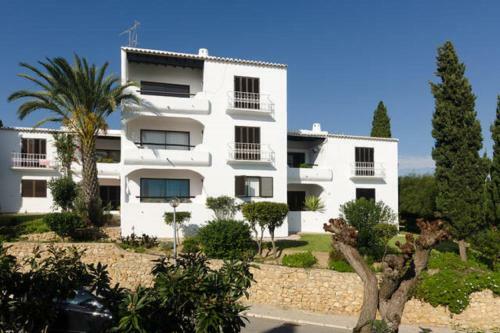 Located in Albufeira, this unit is 350 metres from Oura Beach. Bicos 101 features access to a green garden, sun terrace and an outdoor swimming pool. Dolamar n101 offers pet-friendly accommodation in Albufeira just 200 metres from the Aveiros beach. Every room at this guest house is air conditioned and has a flat-screen TV and DVD player. Certain rooms have a seating area where you can relax.